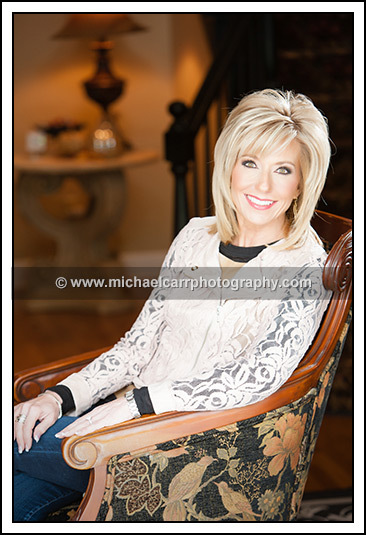 Women’s Casual Editorial Portrait Photographer, Michael Carr, offers business lifestyle Portraits for Houston area professionals. 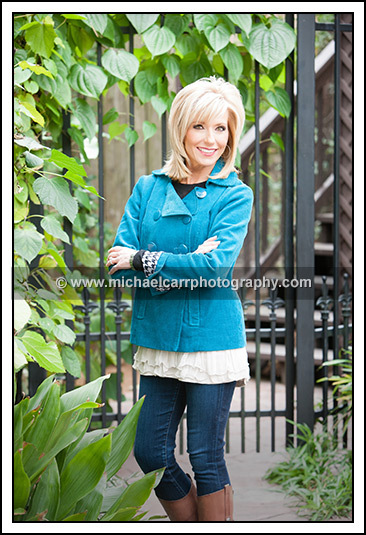 Featured here is a recent session with Beth Moore of Living Proof Ministries. Beth is a well-known religious speaker and the founder of Living Proof Ministries; which is a Bible-based organization for women based in Houston, Texas. For her PR portraits, we felt a women’s casual editorial Portrait in Houston would work well with her marketing campaigns. Lifestyle or editorial portraits are commonly used in periodicals, magazines and marketing campaigns where a more casual image is required. Environmental portrait sessions can be tailored to your profession and can communicate your personality in a different method than a traditional business portrait would. Scouting, planning, storyboarding and pre-lighting the session made for a smooth and successful assignment. We also consulted with her before the session so proper clothing was pre-selected and prepared before her session. Casual business portrait sessions are available on location or in our studio. We have a relationship with a nearby salon that provides makeup and hair, should you also need those services. To view more of our women’s casual business portraits, please visit this link . To view more of our on location environmental portraits visit here. 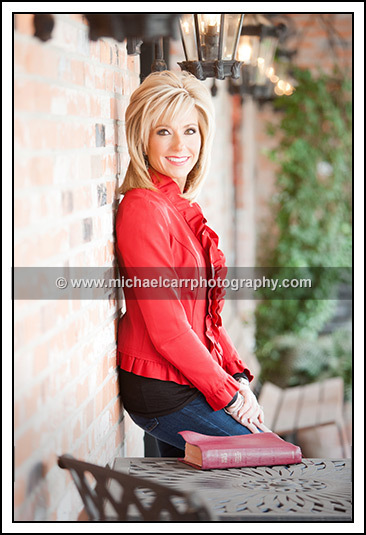 Michael Carr Photography is a full service portrait studio conveniently located off 610/Woodway. 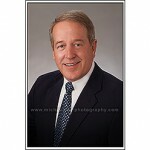 Michael is one of the few Houston photographers that is a PPA Certified Professional Photographer (CCP). 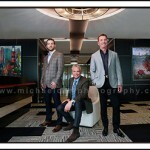 To view more of our portfolio, visit www.michaelcarr.photography or call 713-461-2862 to schedule your session.